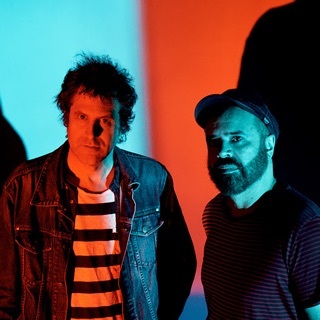 With their first records, Ride created a unique Wall of Sound that relied on massive, trembling distortion in the vein of My Bloody Valentine but with a simpler, more direct melodic approach. 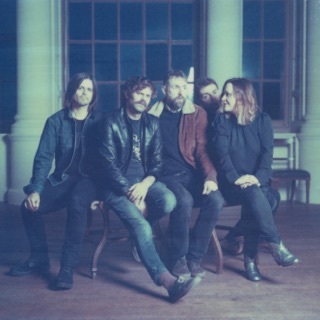 The shatteringly loud, droning neo-psychedelia the band performed was dubbed shoegazing by the British press because the bandmembers stared at the stage while they performed. 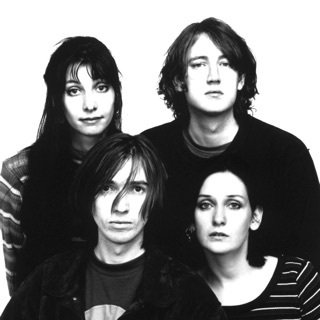 Along with their initial influence, My Bloody Valentine, Ride stood apart from the shoegazing pack, primarily because of their keen sense of songcraft and dynamics. For a while, Ride were proclaimed the last great hope of British rock, but they fell from the spotlight nearly as quickly as they entered it. Ride were formed in Oxfordshire, England, in 1988 by guitarist/vocalist Andy Bell, vocalist/guitarist Mark Gardener, bassist Stephan Queralt, and drummer Loz Colbert when the group members were still in their late teens. The band soon earned a dedicated following through its blisteringly loud, intense live shows. Creation Records signed the band in 1989 and the group released its self-titled debut EP later in the year. Not only did British music critics praise the Ride EP, but it climbed into the lower reaches of the U.K. charts. Play, Ride's second EP, appeared in the spring of 1990 and it surpassed the success of its predecessor, entering the Top 40 upon its release. Ride continued to gain new fans and quickly became darlings of the U.K. press. Nowhere, the group's first album, was released at the end of the year and became a significant hit in England, peaking at number 14. The band's third EP, Fall, was released in the summer of 1991 and became a Top 20 hit in the U.K. Ride released their second album, Going Blank Again, in the spring of 1992. Going Blank Again was successful -- particularly in the U.K., where first single "Leave Them All Behind" went into the Top Ten -- but it didn't increase their audience dramatically. That lack of a breakthrough success caused tensions within the band, especially between Bell and Gardener. After completing a frustrating American tour, the band decided to take an extended break. It would be two years before Ride re-emerged with their third album, Carnival of Light, which represented a major shift toward conventional psychedelic rock and turned out to be a commercial misstep. Not only did their die-hard following dislike the record, but Ride failed to pick up a new batch of fans with their stylistic makeover. Wounded from a lack of sales and critical respect, the band moved into the studio in the summer of 1995 to record its fourth album, Tarantula.